Chelsea is using Smore newsletters to spread the word online. What Went On This Week? 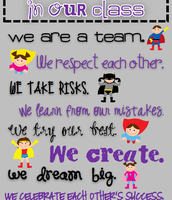 We continue to talk about appropriate behavior, building our community, and working as a team. Overall, the students are doing a wonderful job! I LOVE getting to know more and more about them as the weeks go on! Math--- We began the week with reviewing place value and rounding. Some of us still struggle with rounding to the ten thousand and hundred thousand place, especially when one of those place values contains a 9. Later in the week we moved on to the next section of unit one. We looked at addition strategies and applying them to small and greater numbers. Up next, we will discuss estimation and subtraction strategies. Reading--- We have continued to reflect on ourselves as readers. We practiced building reading stamina and reading deeply that causes us to "fall into" our stories. We reviewed reading strategies we can rely on when our reading gets fuzzy. Writing--- We took a step back from our Realistic Fiction stories to talk and brainstorm extensively about the importance of developing our characters prior to starting the writing process. 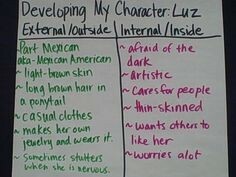 We looked at internal traits as well as external traits. Then we created our story arcs to show thoughts about how our story starts, ends, and what happen in between. Science---Students completed our "Tower of Power" activities and had some mini challenges to help them understand the "I Wonder" circle of Science (very similar to the Scientific Method) with Ms. Rooney. Next week they will begin their Human Body in Motion unit. Bone and muscles, here they come! Social Studies--- We began chapter 1, focusing mostly on how historians think and how we as fourth graders can use these traits in our lives. Later in the week we were able to do our artifact activity. I spread out the artifact bags throughout the room, assigning each of them a number. Students were able to choose which bags they wanted to go to and left notes based on their observations, just like a historian would! Students were also able to put their historian skills to the test as they tried to guess which artifacts belonged to which peers. We discovered that historians are like detectives, investigating, and using evidence to tell stories about our past. What's Coming Up This Week! We will have the reading portion of our MAPS testing on Tuesday September 23rd at 8:45am. Please be sure your student gets plenty of rest and eats a healthy breakfast! 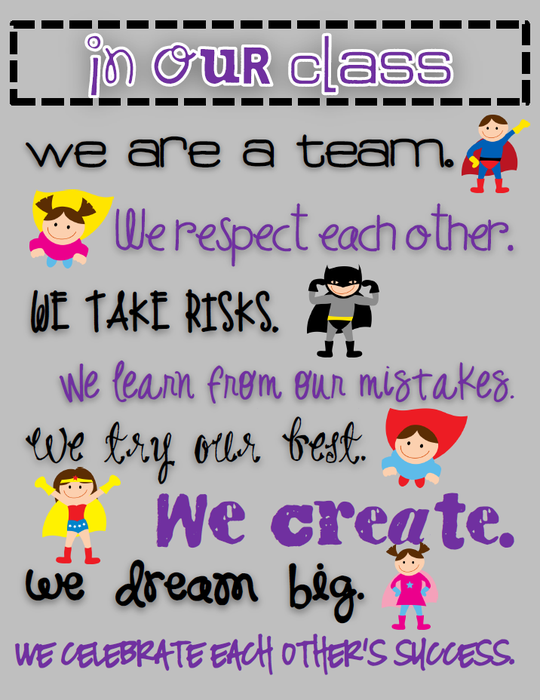 We have been invited to Ms. Rooney's class for a mystery skype on Friday. Simply put, mystery skypes are done with other classrooms around the world! Students from both classrooms them ask clues in hopes of determining where the other classroom is located before they can find us!